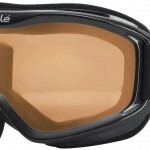 This goggle was specifically designed and manufactured to be the all-around goggles for action sports. 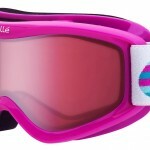 These goggles will keep your vision clear on a mountain skiing or snowboarding, if you are in a cycling or mountain bike race, or if you are even playing paintball! These goggles are tough. 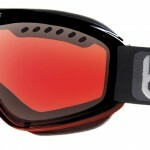 The Polycarbonate Lens will keep them in use after a big wipeout in almost any situation. 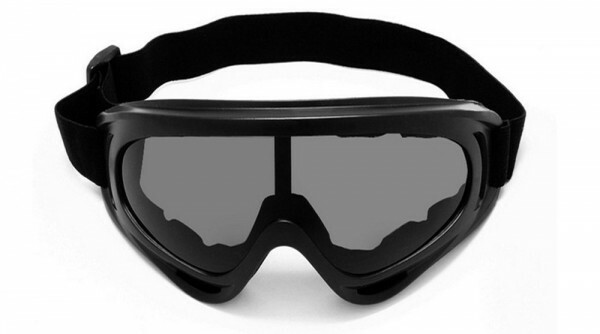 This was an awesome feature for me because if I am skiing and wipe out, cycling and slip on a puddle, or get hit in the face by a paintball, my goggles will be good to go. 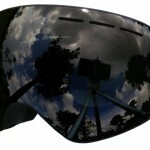 This is a great option for the multi-sport athlete but beware of the size if you wear glasses. In all, this is a tough built, resilient option for the action sports participant. Enjoy!